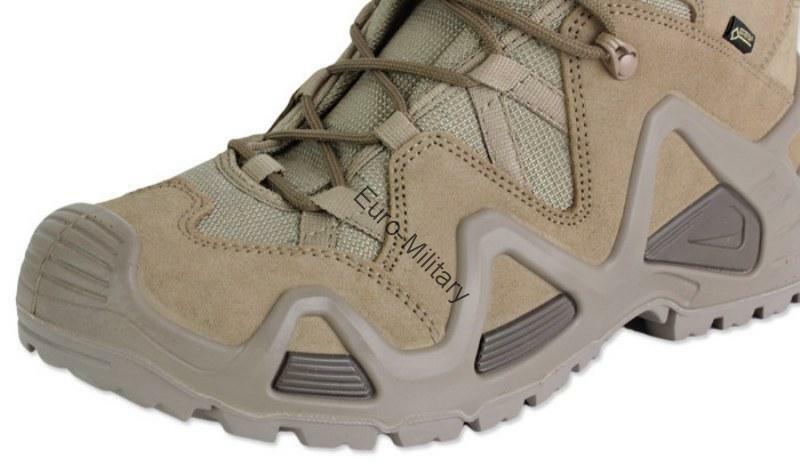 Zephyr GTX Tactical Shoes from the Task Force Series by the renowned LOWA brand. 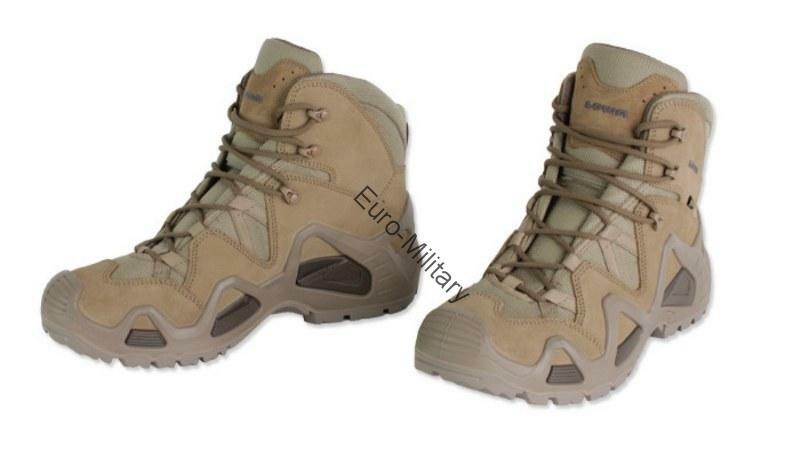 Its products are widely used by operators of special units, soldiers and officers all over the world. 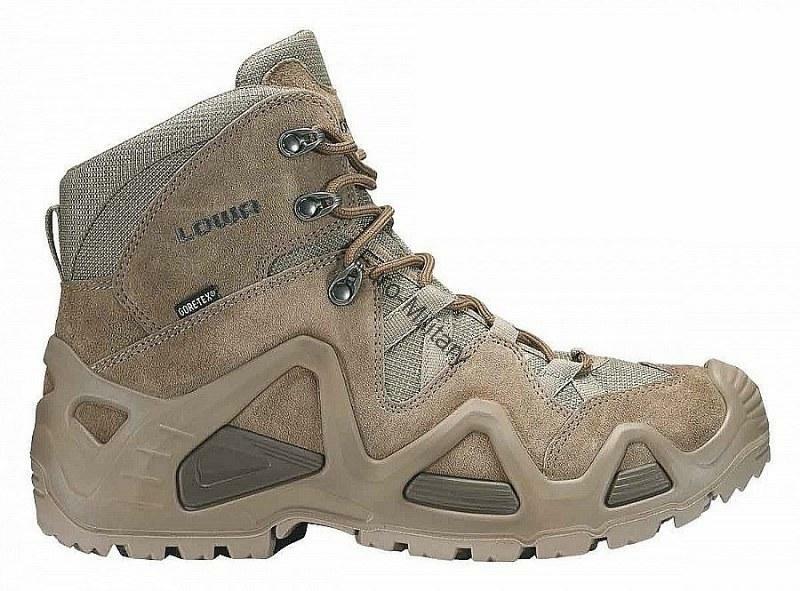 GTX Zephyr is a lightweight and comfortable boot, yet very durable. 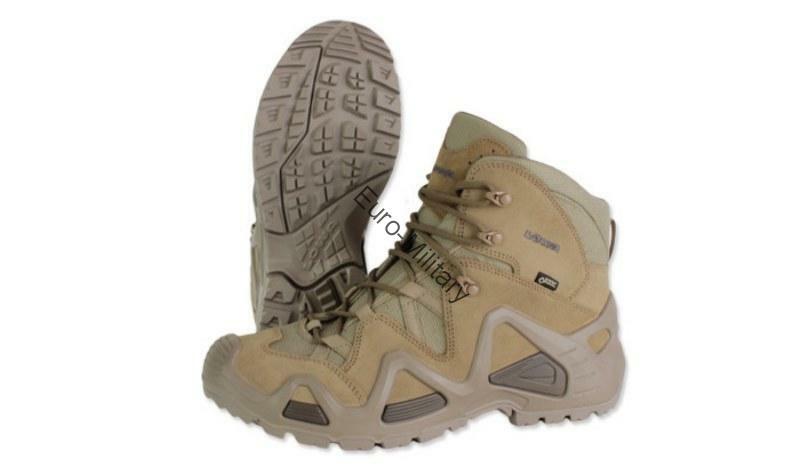 They are designed as lightweight trekking boots. 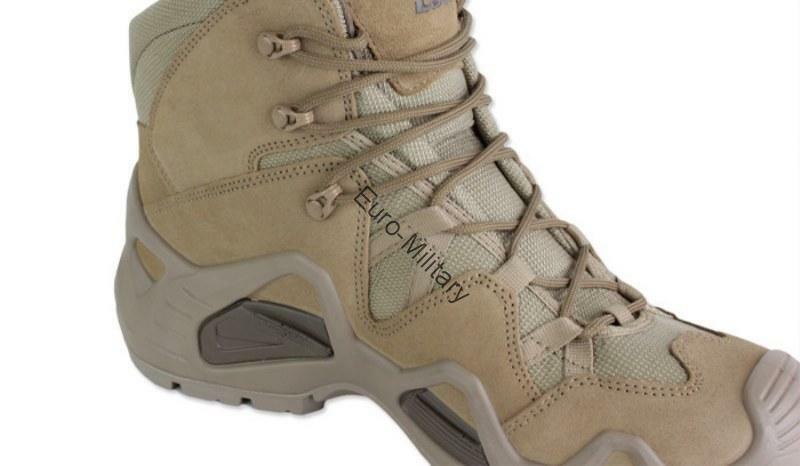 Thanks to the GORE-TEX membrane, they can be used in wet environments, in heavy rain, etc. 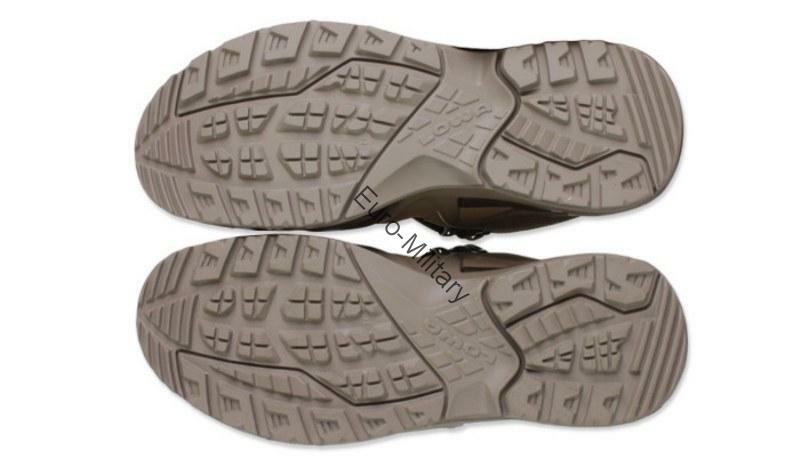 LOWA Rubber Outsole: Conceived and developed by LOWA, this rubber outsole varies in its rubber blend has a tread design with varying lugs, both factors based on intended use. 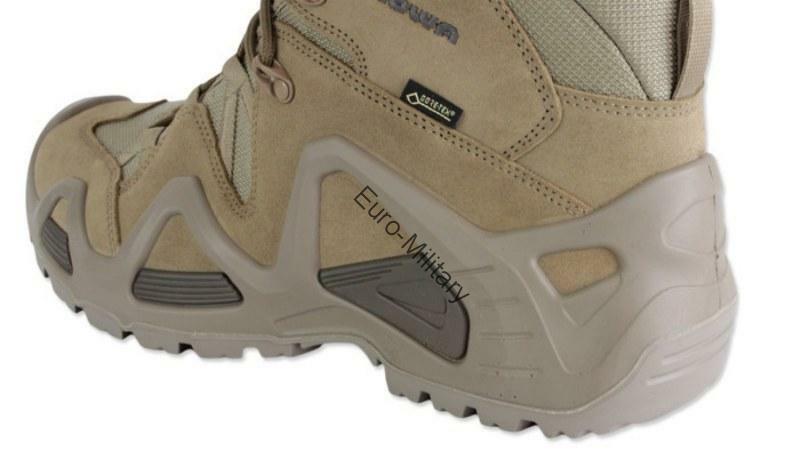 The advantage is a rubber outsole with good traction in the backcountry and off trail. GORE-TEX® Waterproof Lining: So special, it's patented. LOWA uses a proprietary lasted method for a smooth and seamless waterproof lining which reduces hot spots, promotes a better fit and fewer blisters. Feet stay dry and comfortably warm even in extremely cold and wet conditions.